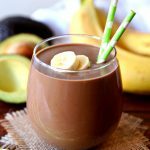 This creamy Avocado Chocolate Peanut Butter Smoothie recipe tastes just like a decadent milkshake without all the guilt. You won’t even realize that it’s actually a healthy smoothie. I’ve always been a smoothie fan but when a smoothie tastes just like a creamy milkshake, you can bet that I’m going to enjoy one for breakfast. But, guess what? This delicious smoothie is also the perfect afternoon snack especially when you’re craving something sweet. I guess that means I can have one for breakfast and one in the afternoon. I know I’ve mentioned it before but I’ll say it again – I have a major sweet tooth. I’m working hard on my addiction to sugar so I’m trying to swap out processed sugar for healthy sugar as much as possible. 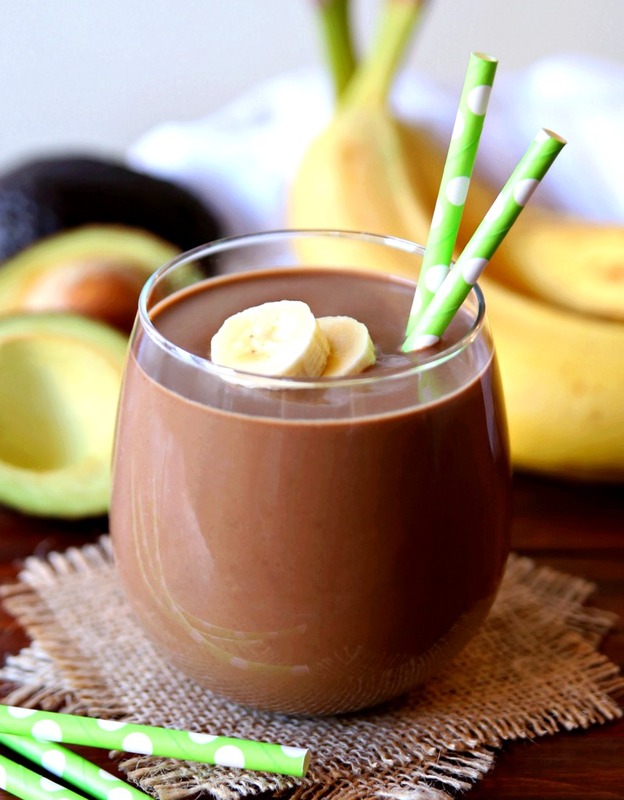 That’s where this Avocado Chocolate Peanut Butter Smoothie comes into play. Instead of grabbing a piece of chocolate or a cookie in the afternoon, I like to whip up this smoothie. It satisfies my sweet tooth and keeps me full until dinner. 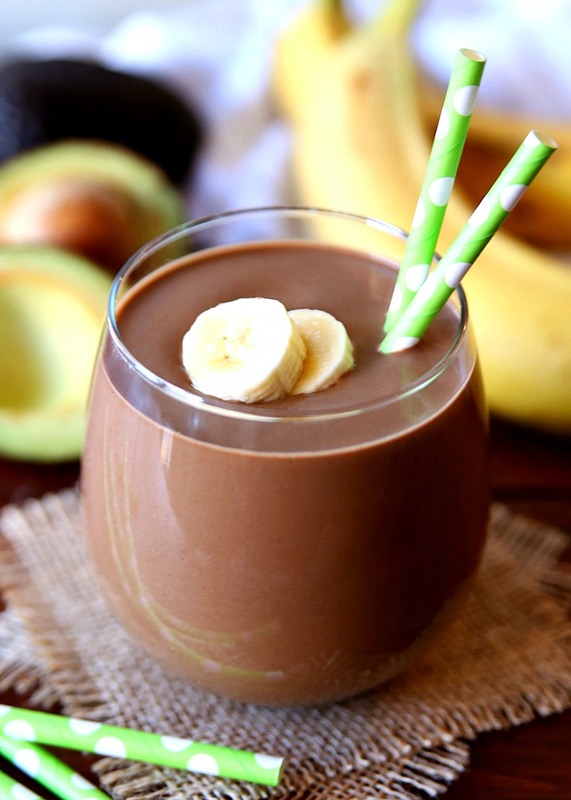 What makes this Avocado Chocolate Peanut Butter Smoothie delicious? Not only does it only call for 6 ingredients but it tastes just like a chocolate peanut butter milkshake. YUM! Super easy to whip up. Just toss everything in your blender and blend. Full of protein and healthy fats. Peanut butter and chocolate – need I say more? If you’re looking for an easy smoothie recipe to whip up, I highly recommend this one. It’s definitely a family favorite! 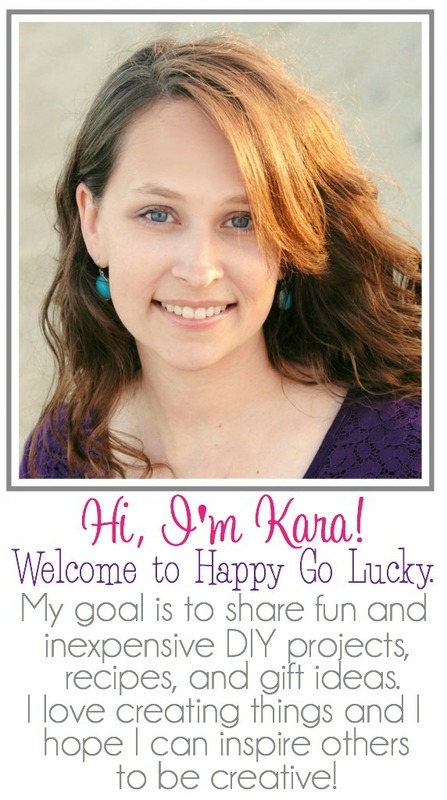 Plus, who doesn’t love a delicious recipe that tastes like a peanut butter and chocolate milkshake? !